Choose California's leading surrogacy and egg donor lawyers. Building your family through surrogacy prompts unique challenges. We help you expertly navigate the legal landscape, with the confidence of absolute security for your family. With the help of medical technology, egg donor laws and the generosity of others, egg donation has made parenthood achievable for those who never thought it possible. We all have a story, and ours began with a simple truth – everyone deserves a family. We all find our family in different ways. See how F&K can help in other areas of fertility law. I have worked on 100 or more surrogacy, egg donation, and assisted reproduction cases with Falletta & Klein. They are passionate about their work, and move swiftly on these time-sensitive cases. Headquartered in San Diego, California, we are world leaders in fertility law and your most reliable source for expertise, guidance and support in your journey to build your family through assisted reproductive technologies. In the field of assisted reproduction , experience means everything – and no other law firm has more. We were involved in our first surrogacy agreement in 1987 and we have been representing individuals and couples involved in surrogacy and other fertility contracts ever since. With the help of thousands of families before you, we are a product of our experiences. 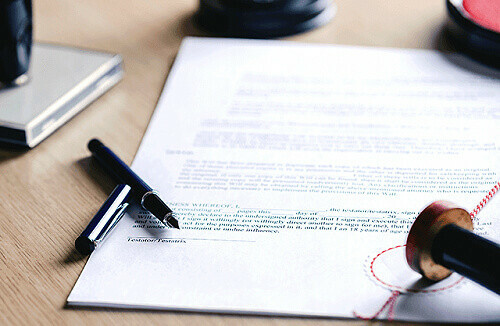 As a result, the contracts we draft are the most thorough and well thought-out in the industry, and they are designed to offer your family the greatest level of protection. I have full confidence that Falletta & Klein are the right attorneys for anyone considering entering the world of surrogacy, egg donation, and family planning.